Embrace the fight against the mountain with the two-layer bad weather protection of the Saga Mutiny Pants. A traditional fit has extra room for mobility and layers while keeping a proper mountain aesthetic that is right at home in the terrain park and beyond. Mapped fleece insulation with a quilted liner adds a bit of warmth for layering in cooler temps. 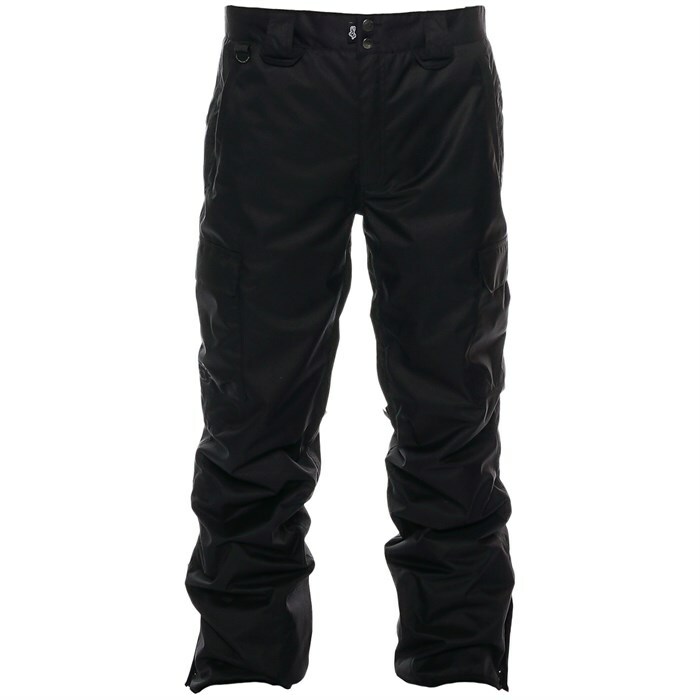 The Saga Mutiny Pants feature a 10k/10k waterproof breathable membrane for keeping precipitation out so you can stay drier on the slopes.